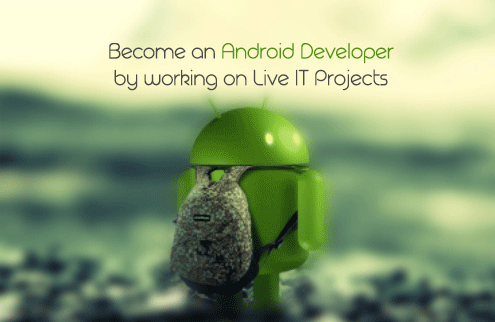 Do you want to develop mobile apps that run on all platforms? Learn cross platform application development at ITLH and build apps that go viral. Leverage the power of cross platform technologies to your benefit and save time while deploying an application from a single code base to top three leading platforms ( IOS, Android and Windows ). Master the design standards of IOS and Android. Build web services that power the backbone of your app. Deploy your app to the playstore and let the world see your masterpiece.